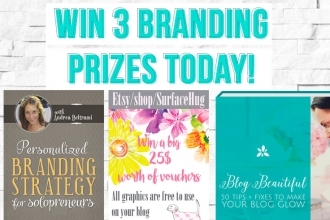 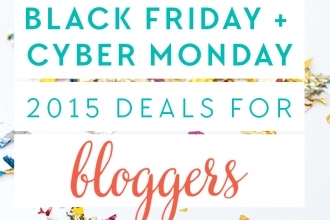 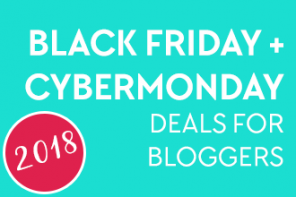 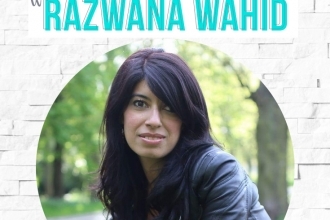 Time sensitive topics like blog design deals, contests and giveaways. 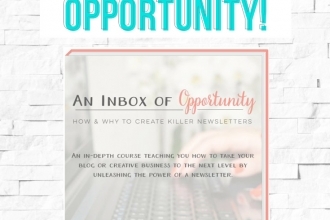 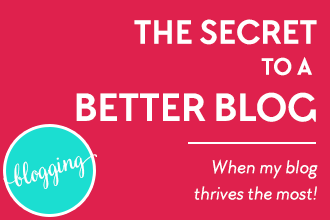 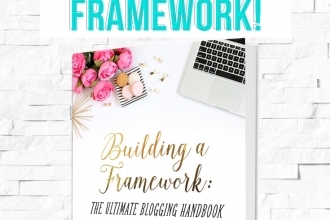 The Secret to a Better Blog! 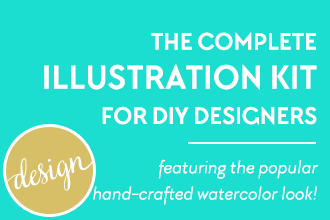 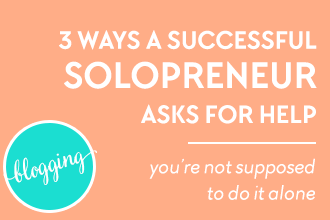 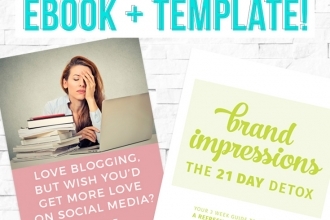 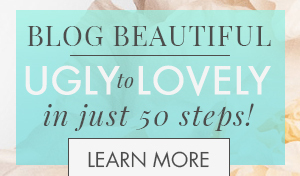 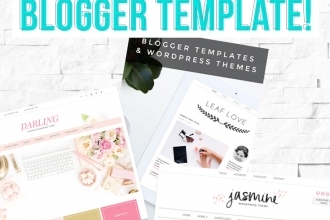 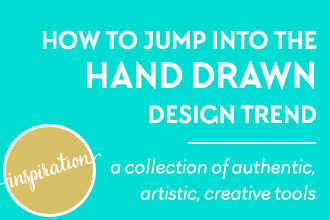 Spruce Up Your Blog Design with the Hand-Crafted, Watercolor Look! 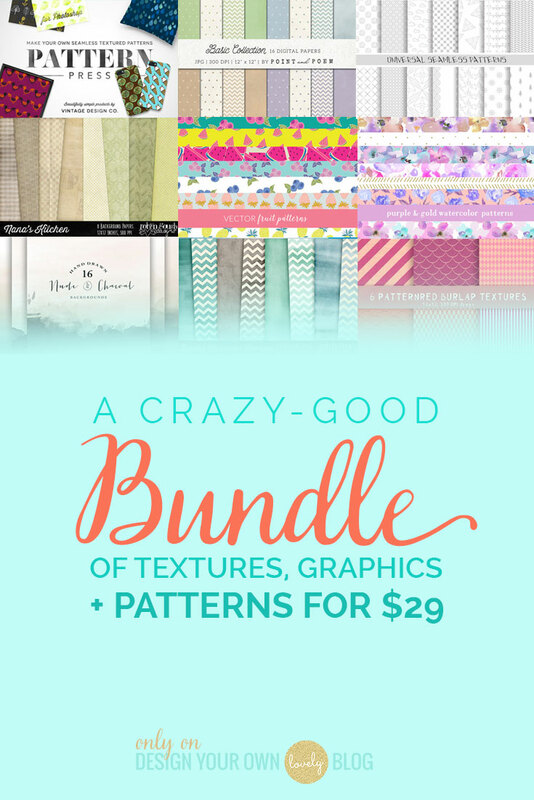 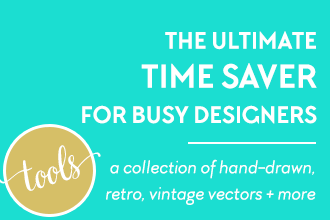 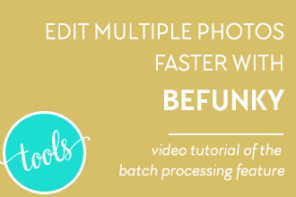 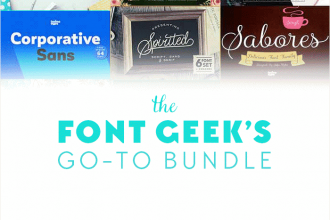 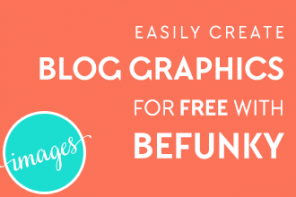 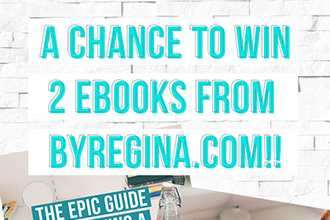 The Font Geek’s Go-to Bundle! 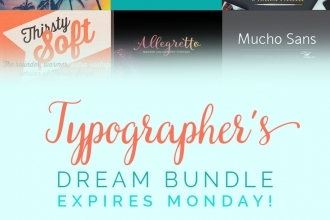 A Font Lover’s Dream Bundle: 99% Off 33 Pro Fonts! 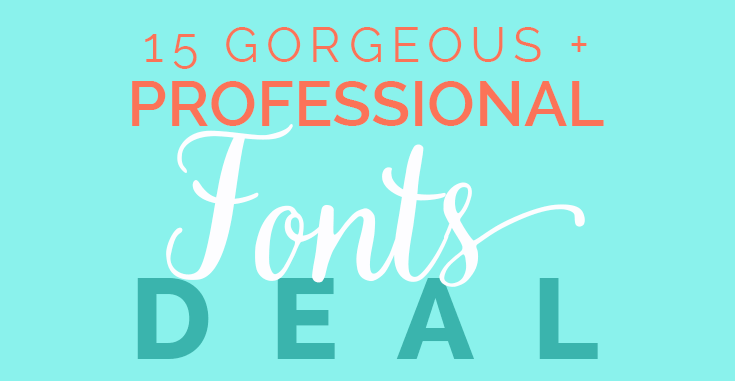 15 Professional Font Families for $1 a Piece!